If you are searching for the four exhibits in the Enhanced Due Diligence Article for Issue #51, you’ve arrived at the right place. Be sure to download them, CLICK HERE for this fantastic information. 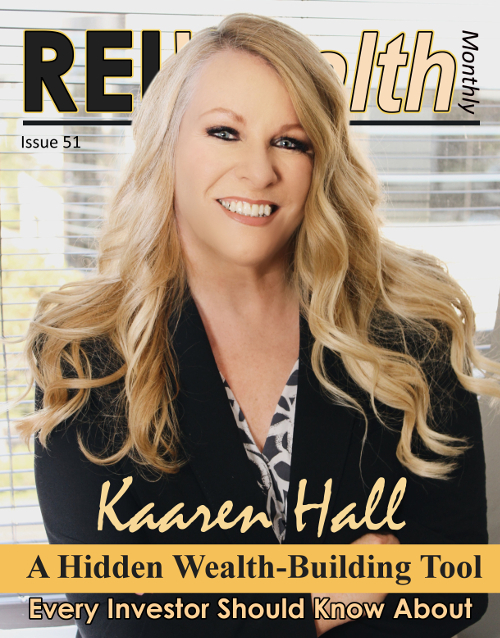 Thank you for reading and learning from REI Wealth Monthly.